I’m a stay at home mom, to 4 wonderful children. I wanted to keep up with what my teen daughter and sister-in-law are reading, so I started reading YA Lit. I found out, I love YA Lit, especially fantasy/paranormal romance. I enjoyed reading/reviewing it so much, I decided to start a blog. You can email me at our main account weblogbooks@gmail.com and find me on twitter @its_pixie. I’m a 30-something former book seller from Illinois. I have a Masters in Public Administration (my undergrad degree was in Political Science with a minor in History) and still trying to figure out what I want to be when i grow up. I enjoy reading all sorts of books, and have gotten in to YA with Harry Potter and Twilight and have enjoyed my further reading in the area with Hunger Games and Graceling. I’m excited for many of the new YA books that will be coming out this year and look forward to bringing them to you all. 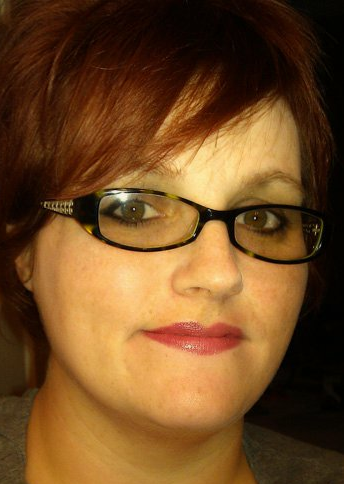 You can email me at Stacey@pageturnersblog.com and on our main twitter account @pageturnersblog. These ladies review for us on a part time basis. Most of them have their own blog or review for another blog or goodreads/amazon. When we started PTB we wanted a diverse group of women and that is just what we got by adding this wonderful group of ladies. explored both sides. But all along, I’ve been a true bookworm. That hasn’t changed. I adore reading YA fantasy, contemporary, urban fantasy and paranormal stories while idling in carpool lanes, waiting at cross-country/track meets, scouts meetings and dance classes. My blatant biases include: a well written Hot Boy with a Sword, the very best of chick-lit, quirky contemp characters and anything that can fit the hashtag #31FlavorsofMrDarcy. I am on both twitter and goodreads. My name is Michele and I’m, *ahem*, 43, mother of three who works full time. I fell in love with YA when I started to read Harry Potter with my son years ago. I love to read YA, Paranormal, Dystopia, and anything else that will take me away from real life for just a little while. I like to call my book collection my Personal Library, and I’m very proud of it. 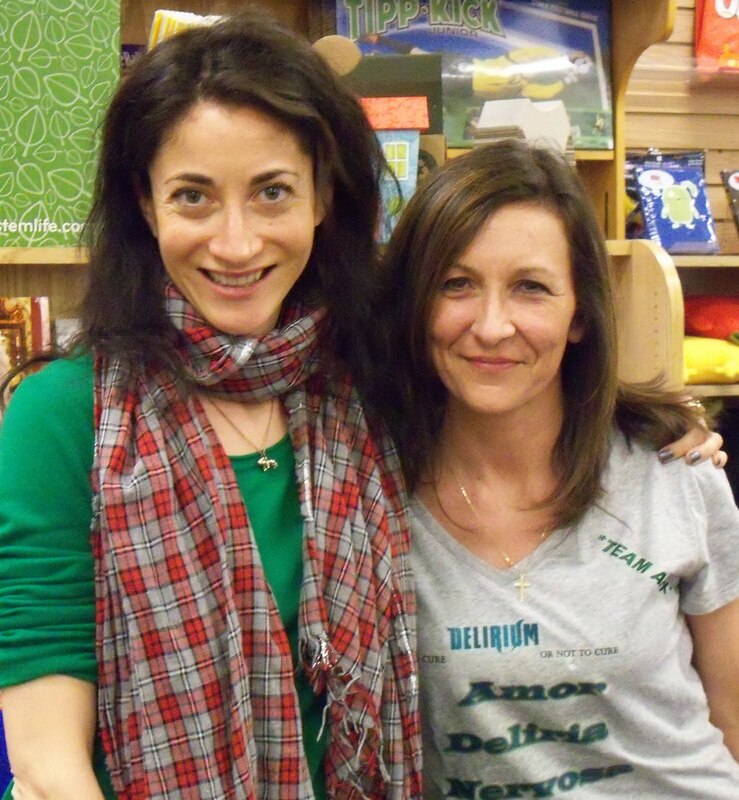 My highlite last year was meeting Lauren Oliver at a book signing. I am not ashamed to say I had a total fangirl moment!! And I also got to meet Stacey from Page Turners in person!! You can find me on Twitter & Goodreads. Reading or watching movies? Decision we have to make ! Seriously, I am a full time engineer, working Mom and wife. I have blogged about film and books and love to continue those conversations. I love all forms of writing from poetry to screenplays, fiction and non-fiction. I remain in awe of the creative process as bringing anything to completion requires courage, and always appreciate a good recommendation for a book or movie, regardless of genre. I’m a mom, first and foremost, to 2 great kids, 12 & 14. I work full time as a 7th grade LA teacher and have for the last 20 years- I love ’em! My husband is on the road a lot, so I sometimes get overwhelmed and books are my escape from reality. Hoping to one day publish my own book….